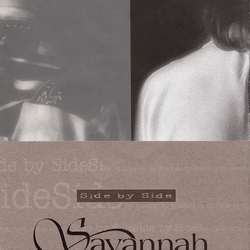 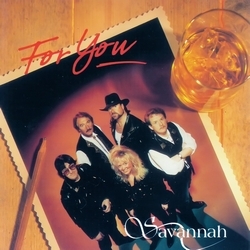 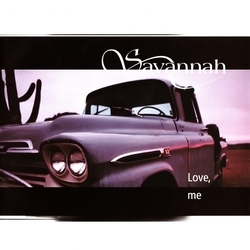 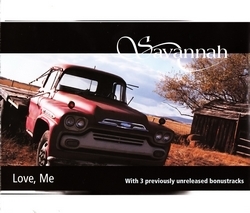 SAVANNAH: 2009 (gemixt en gemastered in Nashville TN, USA). 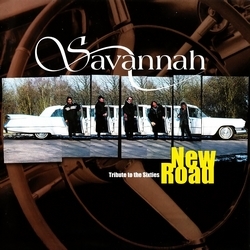 Click on the cover to listen to the songs on this album. 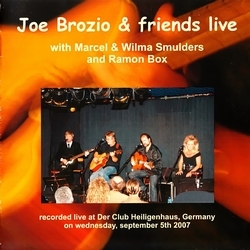 Joe Brozio & Friends Live: 2007 (akoustische live opname). 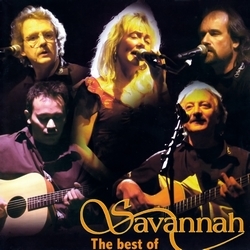 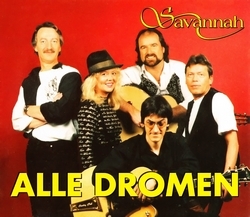 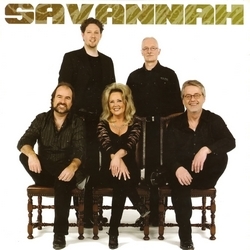 The Best of Savannah: 2002 (zes nieuwe songs). 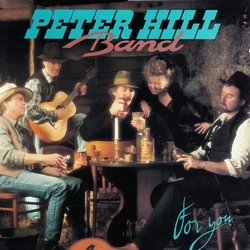 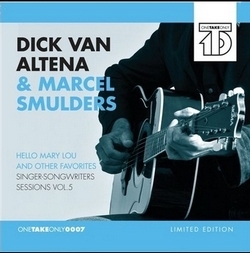 Click on the cover to listen to the songs on this album..
For You: 1997 (her-uitgave met 4 extra songs). 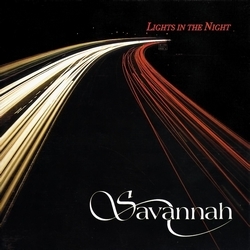 Lights in the Night: 1993.